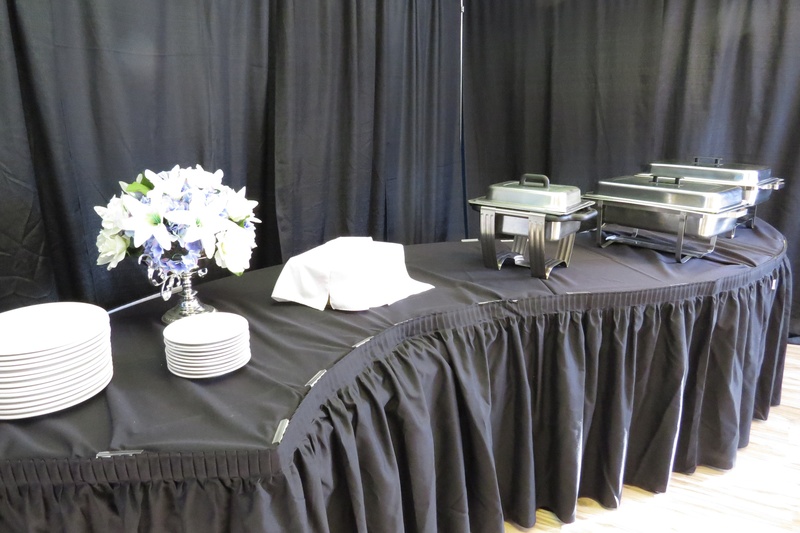 A Gogo Event Rentals is excited to launch its new line of catering products to help with all of your catering rental needs. 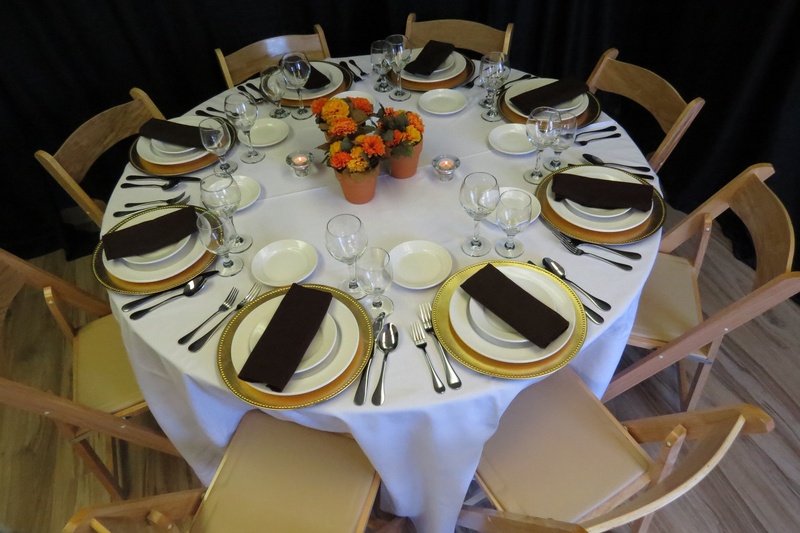 Browse our photos to view our full line of classic round and square china with flatware to compliment the place settings. 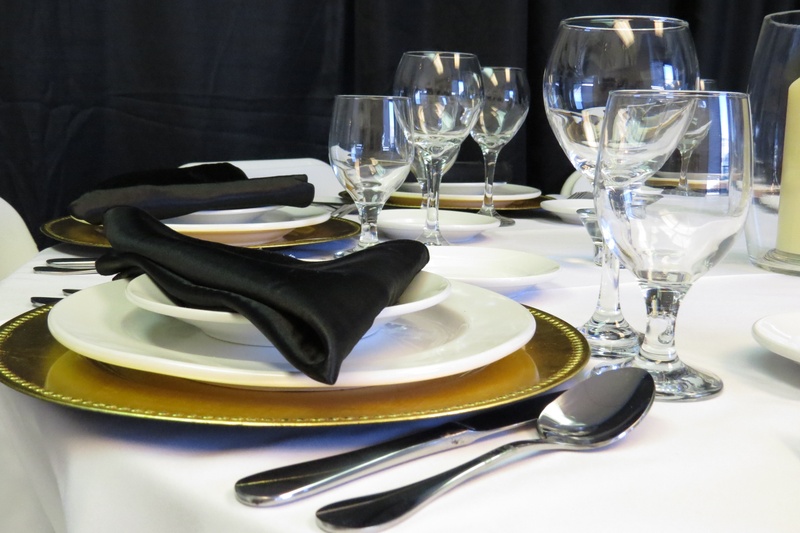 Along with our glass and barware, we also offer plate charges to accent any table setting. 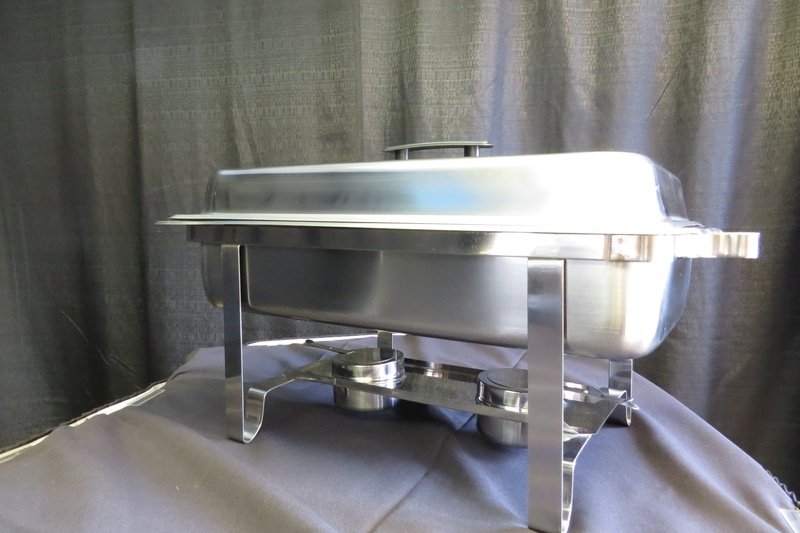 Caterers will be pleased to see our rental inventory now includes rental items such as Chafing dishes, serving trays, tray jacks, table number stands and trash cans. 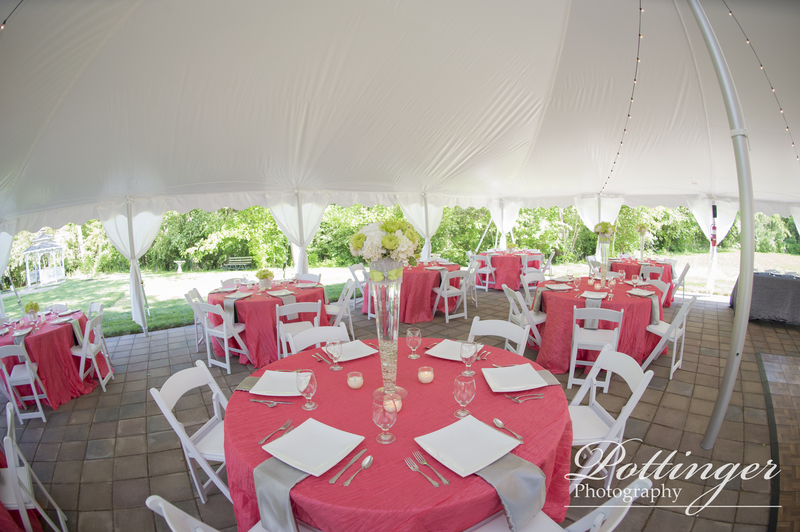 Looking for something but don’t see a photo? Please give us a call and let us know what you are searching for.